Click here to register and Get LOUD! 1 in 6 Australians are affected by hearing loss. 1 in 5 four-year-old children have difficulty understanding or using language. 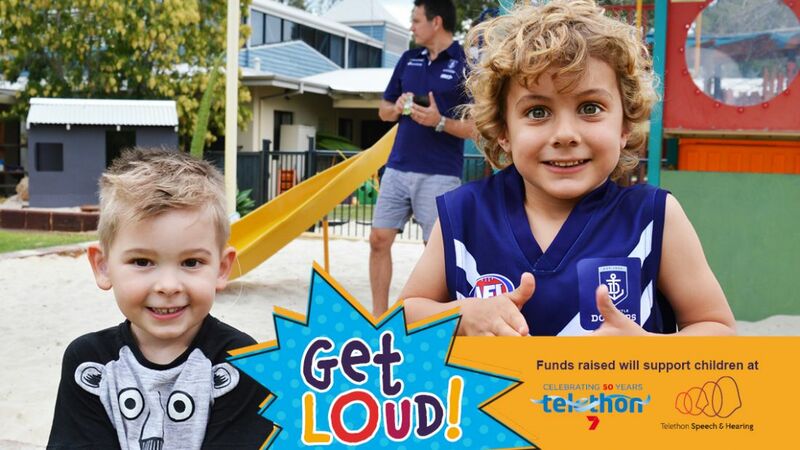 Click here for more information about Get LOUD!